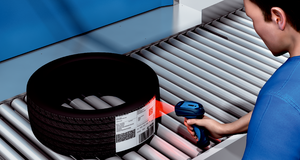 The IDM26x hand-held scanner securely and reliably identifies two-dimensional codes, and all standard linear or stacked codes. 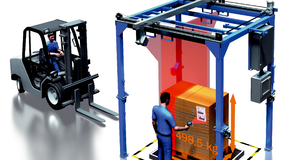 Thanks to its rugged, IP65-protected housing, the hand-held scanner is able to withstand adverse ambient conditions. 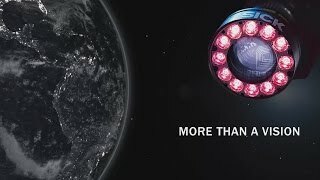 At the same time, however, it is light, easy to hold, and can be used simply and intuitively due to its triple read feedback via LED, beeper, and vibration. The wireless variants ensure flexibility and mobility. 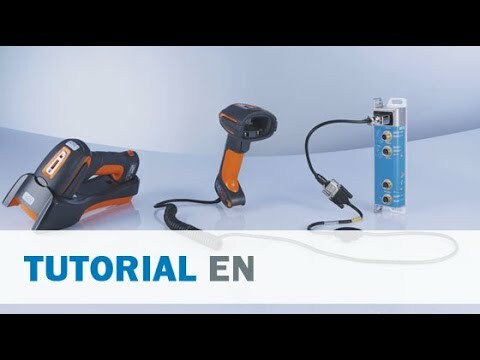 For integration into industrial fieldbuses, such as PROFIBUS or PROFINET, SICK connection modules can be used. 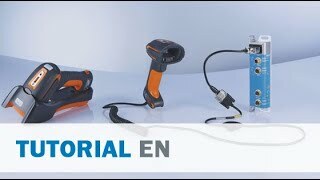 The combination of reliable code reading, rugged design, and SICK connectors enables use in an extremely wide range of industrial fields of application. 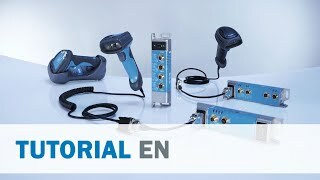 Modular connectivity enables integration into many fieldbus technologies: PROFIBUS DP, PROFINET IO, Ethernet TCP/IP, EtherCAT®, DeviceNet™. 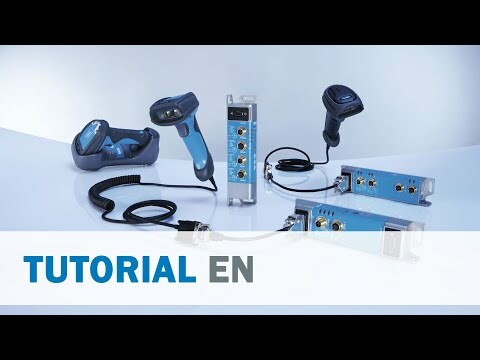 For use in systems such as fixed 1D bar code scanners, 2D cameras, and RFID reading devices, the AUX connectivity offers a cost-effective solution. 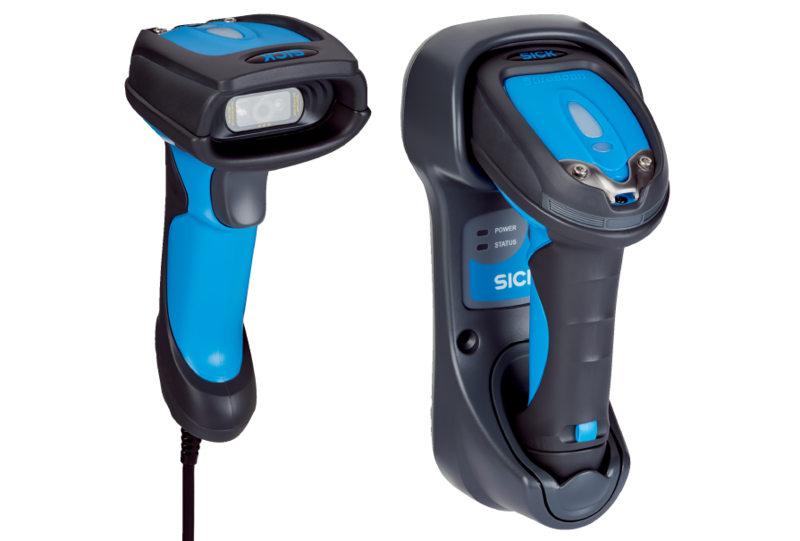 The IDM26x hand-held scanner securely and reliably identifies two-dimensional codes, and all standard linear and stacked codes. Rugged housing with IP65 enclosure rating enables the hand-held scanner to withstand adverse ambient conditions. 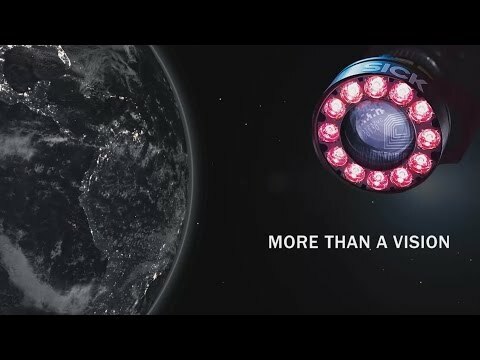 At the same time, however, it is light, easy to hold, and can be used simply and intuitively due to its triple read feedback via LED, beeper, and vibration. The wireless variants deliver flexibility and mobility. 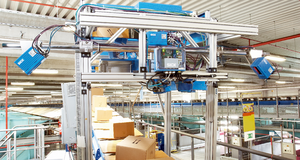 The combination of reliable code reading, rugged design, and SICK connectors enables use in an extremely wide range of industrial fields of application. Mobile volume detection of piece goods and pallets. 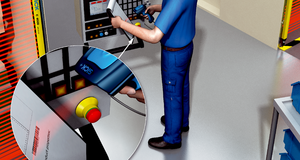 The code is detected by the hand-held scanner and the volume measurement is started. 1) Valid for Code 39. 2) Valid for Data Matrix code. 3) For details see reading field diagram.